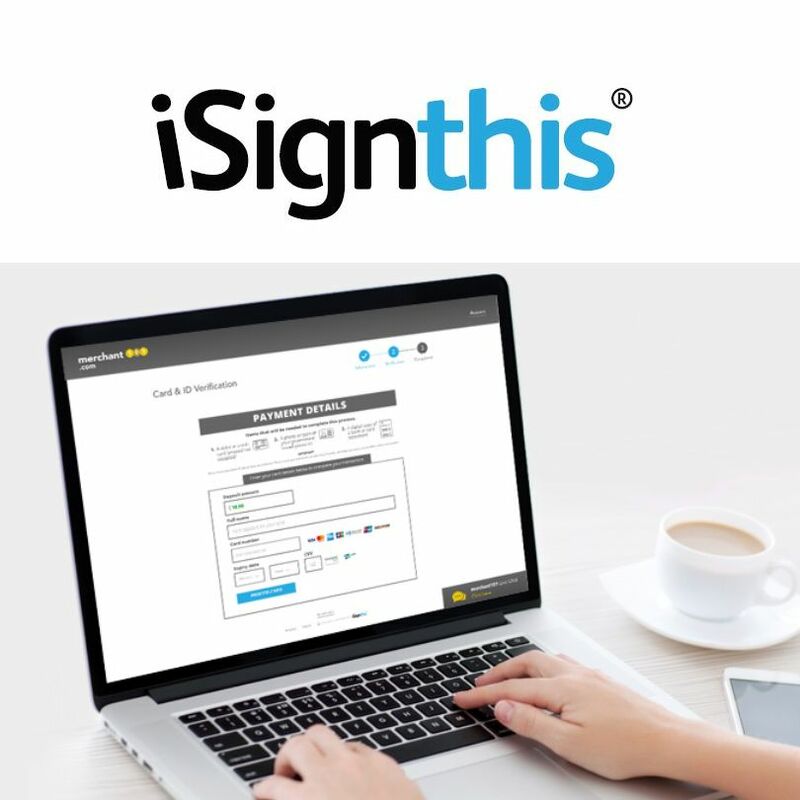 Melbourne, Oct 26, 2017 AEST (ABN Newswire) - Australian Securities Exchange and Frankfurt Stock Exchange cross listed iSignthis Ltd ( ASX:ISX) ( FRA:TA8), the world leading RegTech for identity verification and payment services, is pleased to announce that it has contracted further merchants to ISXPay Australia. - Anticipated annualised Gross Profit in excess of $660,000 for card acquiring related aspect of agreements. 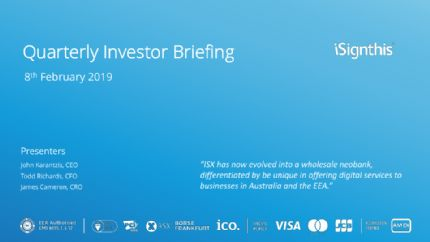 The total card acquiring 'book' value is now in excess of $62m per annum of transactions to be processed and settled by ISXPay directly to the merchant's bank account. An average net margin of 0.80% for provision of card acquiring / payment facilitation & settlement services is applicable across the total contracted value of $62m. Transactional fees charged are at a weighted average of 23c/Tx. 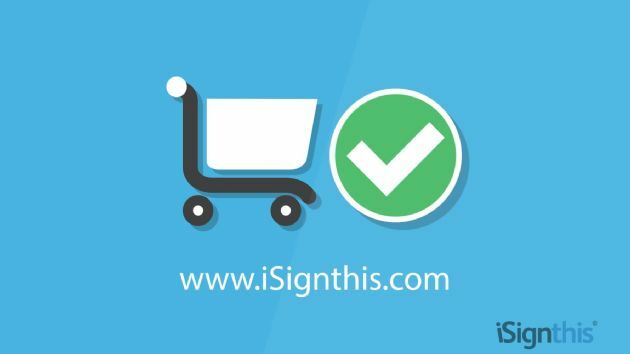 ISXPay services will typically commence circa 6-8 weeks from execution of merchant contract, and contracts are for a minimum of 2 years and evergreen unless terminated. Further merchants are expected to go live next week, and will be announced on a merchant by merchant basis. 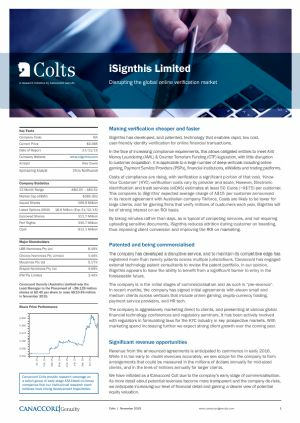 The Contracts are expected to deliver an annualised gross profit in excess of $660,000, (once all merchants are live and transacting), across the two key revenue silos of 'processing' and 'settlement' identified in Investor Update dated 31st July 2017. The revenue silo of 'identity and payment instrument verification' cannot be estimated at this point in time against these customers, as aggregated customer metrics are not as yet available. The Company announced on the 8th August 2016 an agreement with the National Australia Bank ( ASX:NAB), whereby daily cashflow for card settlement is provided by the NAB at a wholesale rate to the Company. This allows the Company to pursue merchants of all sizes, as the NAB agreement ensures that the Company has adequate daily cashflow to effect settlement.